I have to be honest I wasn't so sure about this book. The quirky title had me a little scared. However one chapter in I was hooked - and convicted! Rhonda Stoppe writes to us like that older best friend that has been there and doesn't want you to have to go there too. She shares life experiences of her own and others to help us learn from their mistakes. We all know being selfish and wanting to change others doesn't work but sometimes we do not recognize those moments in our own lives. By reading others' tales it helps us to see the bigger pictures and makes changes before we fail. I needed this book like seventeen years ago. I wish I had it before I got married and I think I've found my new wedding shower book. 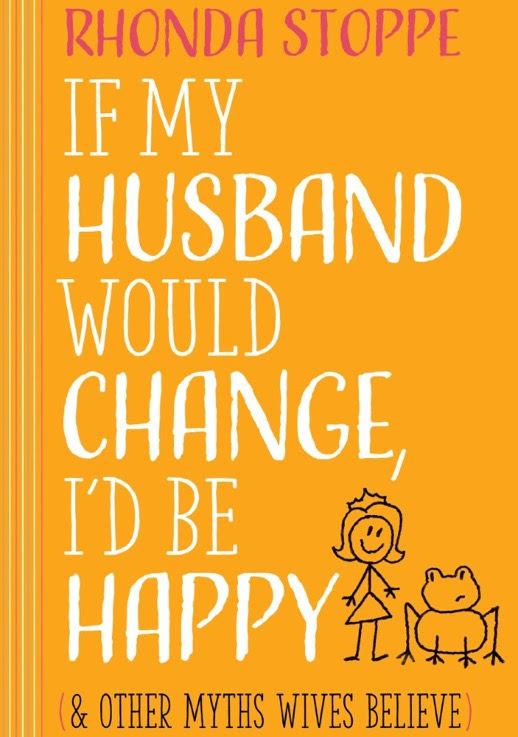 Young brides to be and even some of us old maid wives can learn a thing or two or seven from this book. Learning to value and respect your husband is a big deal and it does make for a smoother marriage. I loved this book and love behind it. Having Rhonda's husband give his opinion at the end of the chapters helped to give two sides to the story. 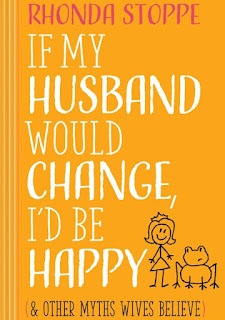 The desire to have a God-pleasing loving marriage is one part of the big picture but working to be a God-pleasing, husband respecting, happy wife is something we all should strive for and this book is a great start to help guide.